Patients Rising has always believed that patients should have access to affordable treatment options, and we applaud the Agency’s concern for patient affordability. 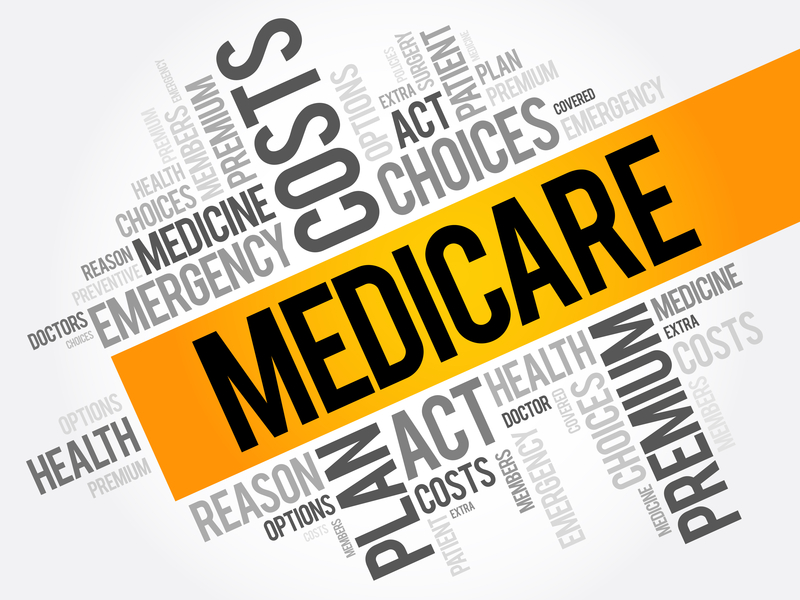 CMS’ proposal allows plans to make mid-year formulary changes upon the new availability of a generic equivalent. Plans will be required to notify enrollees of the change 60 days prior to removing the brand drug from formulary or moving it to a different cost-sharing tier. Patients Rising believes that appropriate use of generic prescription drugs should be encouraged, provided that there are safeguards in place to ensure that patients have access to branded medications when substitution is not medically appropriate.